Your upholstered furniture in your home, from armchairs to sofas, will often receive as much traffic as your carpeting and rugs do. They’re in use day after day, which can leave them stained and dirty. But you will no longer have to worry about these blemishes on your furniture. 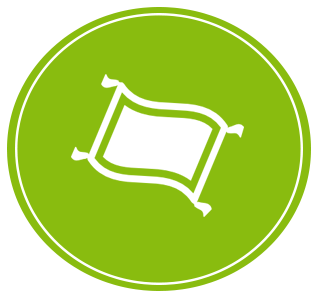 Our upholstery cleaning is safe for any kind of fabric, from the finest to the toughest of fibers. You will not have to waste your time and money on trying multiple kinds of different cleaners from stores or the internet. 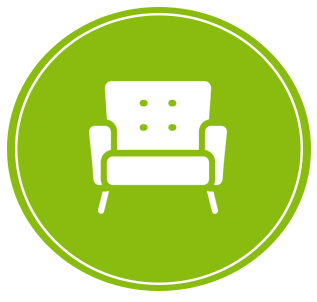 We will clean your upholstery right the first time, which means a longer life for your items. Not only will our cleaning services prolong the life of your furniture and other upholstered items, our professional cleaning reaches deep, which takes care of unseen particles that would require a premature cleaning.Our organic mattress cleaning process will clean your mattress and extract dust mites and their waste, remove dead skin cells, and remove stains and odors from your mattress – we have an all-natural, safe product to stop them from returning. It works very well and at a price that is easy on the wallet. We will clean and treat both sides of your mattress and it will dry in about 1 hour. Call us at (714) 400-2328 and we will give you a free estimate over the phone.